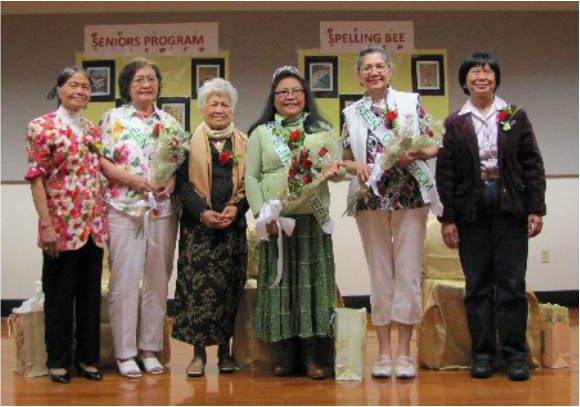 Every year, FACSPS celebrates Seniors Day, a most revered program of the Community. It is a tradition in Filipino homes that we bestow respect to our elders and shower them with unconditional love. The trait is ingrained in our nature and we carry it to our new home in America. The Community is in awe of our Seniors. We appreciate that they have lived the good life and showed perseverance and true grit in raising their families. We honor them for being models of virtue, wisdom, patience, temperance and charity. We try our best to emulate these characteristics in our own lives. The Seniors want to make it clear, however, that being seniors (over 60 years old) does not mean the end of their active and productive life. Admittedly, it is a milestone but not the end of the continuum. Life goes on. Their hours are spent in activity with their respective families and with the Community in day-to-day dealings. Persons between the ages of 60 and 70 have produced 35% of the world’s greatest achievements. 23% of the achievements came from people between 70 and 80. 64% of the achievements were made by persons who have passed their 60th birthday, including those beyond 80 years old. We consider them as active participants in decision-making process at home and in the community. The quality of senior age depends on one’s capacity to grasp its meaning and appreciate its value. Senior people must be enabled to express their creativity and develop the unexpressed dimensions of their lives. We welcome the wisdom of senior age, and do not succumb to resignation and feeling of unwantedness. And most importantly, Seniors define the present by transmitting to others what they have gained in a world that, most often, only extols a condition of eternal youthfulness. 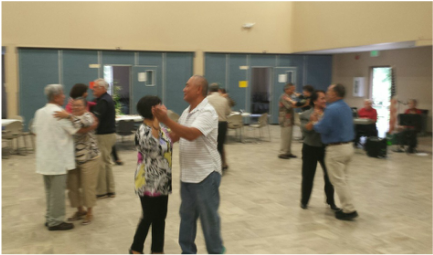 Thus, with support of our members, the Seniors in our Community bid goodbye to the myth of aging. As the eminent scientist Deepak Chopra said, "nobody perishes from old age." It is when we give up on the beauty of life that we perish. And, therefore, our Seniors seize the moment every day of their lives. They live and give happiness in the present. They have fun, enjoy themselves to the fullest, count their laurels, and provide guidance to those who seek them. Welcome, our Queens and Kings…the FACSPS Seniors!